Summer is here with a vengeance. On hot days it’s very likely something in the power system will break and cause someone to lose power. And the weather bureau expects this summer to be hotter and drier than average – so your chances of losing power will be higher than normal. We’ve analysed outage data from the electricity distribution networks over the past nine years and linked it to Bureau of Meteorology maximum daily temperature data for each distribution network. The findings are stark: customers are without power for 3.5 times longer on days over 35 degrees than on days below 35. What causes outages on hot days? Hot weather puts more stress on all parts of the power system. Wires sag and short, fuses blow, transformers overheat, and fires and storms damage power lines. And demand spikes when people get home from work and turn on the air-conditioner. Media reports highlight this risk, too. But the truth is, if you do lose power it’s much more likely to be because of problems in your local network. There have been generation shortfalls in Australia on only three days in the past fourteen years, whereas there are network failures every summer all around the country, every year. The last time a lack of generation affected large numbers of customers was in Victoria and South Australia in January 2009. But even on very hot days that summer, Victorians and South Australians lost 14 times more power because of network failures and weather damage than generation shortfalls. Outages caused by generation shortfalls are also easier to manage than network problems. Power can be restored at a flick of a switch, as soon as demand falls or supply increases. And the blacked-out areas can be rotated, to reduce the impact on any individual customer. By contrast, if your power goes out because of a network failure or storm damage, you’re stuck with the problem until a crew can come out and fix it. Our analysis of outages shows almost all customers affected by generation shortfalls in 2009 were back on line in less than an hour. By contrast, if your power goes out for other reasons, you will normally be waiting more than an hour to get back on line. In the worst cases, you can be left waiting for more than five hours. 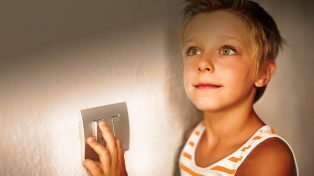 What should we do (or not) about summer blackouts? The main thing governments should to address summer blackouts is… nothing, just sweat it out. If governments over-react to newspaper headlines about blackouts, customers will pay more in the long run. Power failures on a hot day are unpleasant, but the bill to avoid them entirely would almost certainly be worse. 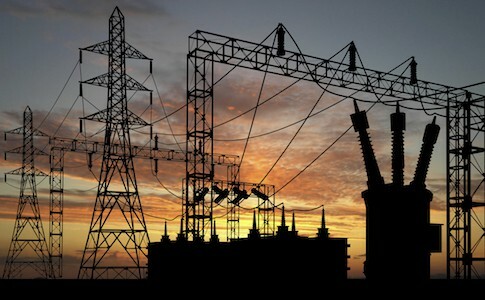 Blackouts in 2004 prompted the New South Wales and Queensland state governments to tighten network reliability standards. This caused over $18 billion of network over-spending and delivered only modest improvements in reliability. 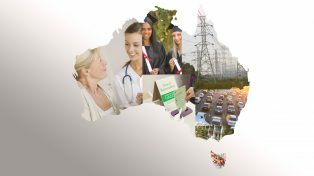 Network costs were the largest cause of increasing residential electricity prices in those states over the past decade, which increased more than 50% above inflation in New South Wales, and more than 70% in south-east Queensland. Customers are unlikely to be willing to pay for more network “gold-plating”. 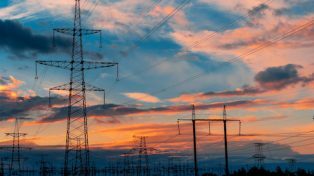 Research by Energy Consumers Australia shows more customers are satisfied with the reliability of their power supply than with the price they pay. Customers can also play an important role. If your power does go out, don’t buy into the political blame game. Contrary to the impression the politicians and media might give, it’s very unlikely the outage will have been caused by a lack of power supply – whether coal, gas or renewable. So be sceptical when a hot-headed politician tells you the solution is their preferred energy generation technology. Neither a new coal-fired power station nor a giant solar-fed battery will keep the power on if your local network fails.